Force India deputy team principal Bob Fernley says Formula 1 teams should not be deciding on the future of the sport, declaring the Strategy Group is not "fit for purpose". The Strategy Group met last week in London to discuss the direction Formula 1 will take from 2017, and agreed some changes in principle like the return of refuelling or the idea of bringing customer cars back. While Red Bull and Mercedes bosses said in today's press conference in Monaco the meeting had been "productive" and "positive", Fernley joked: "I must have been at another meeting." 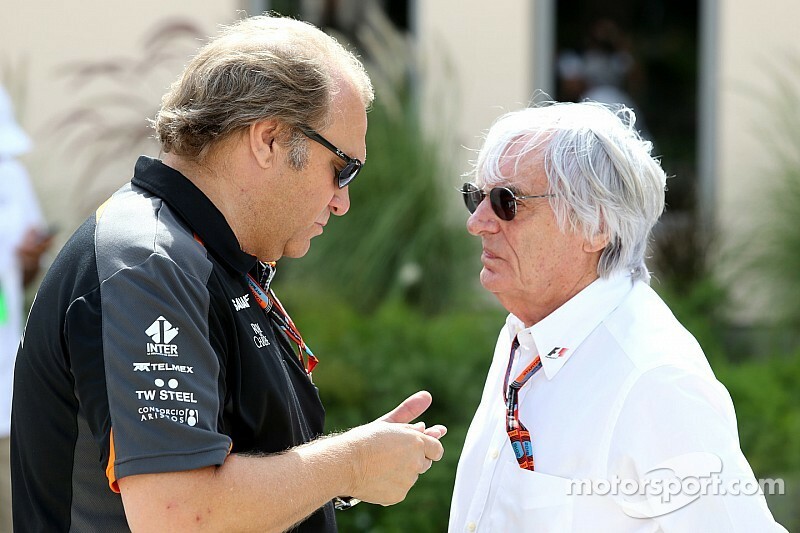 "I don't think the Strategy Group is fit for purpose," added Fernley. "We have had eight months to two years of nothing coming out of it. "In days gone by, we knew exactly where we were going. "I don't think teams should make decisions on where F1 is going, they should be told where F1 is going. "I don't think it ever had its day. End of story." Red Bull team principal Christian Horner agreed that the Strategy Group had not been very productive so far, but he reckons there is still a place for it. "Is that a success for the group? Not really. Is it still a worthwhile structure? Probably."